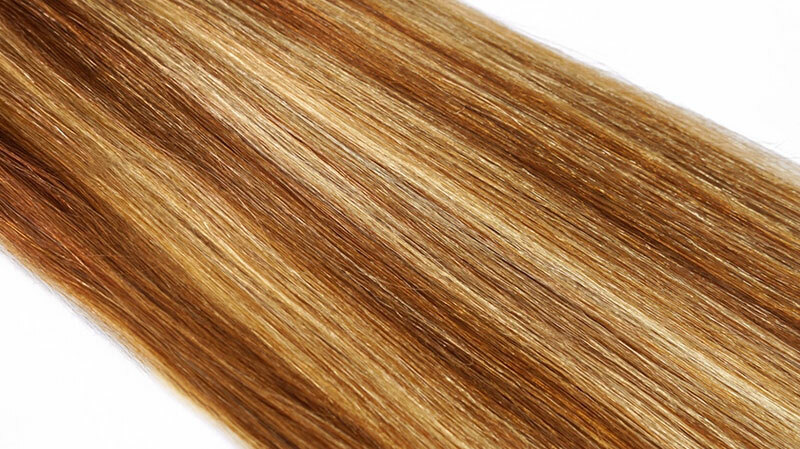 Uniquely crafted to create Roger’s favorite must-have color shades in 18 SHADES to mimic and seamlessly blend into your hair. 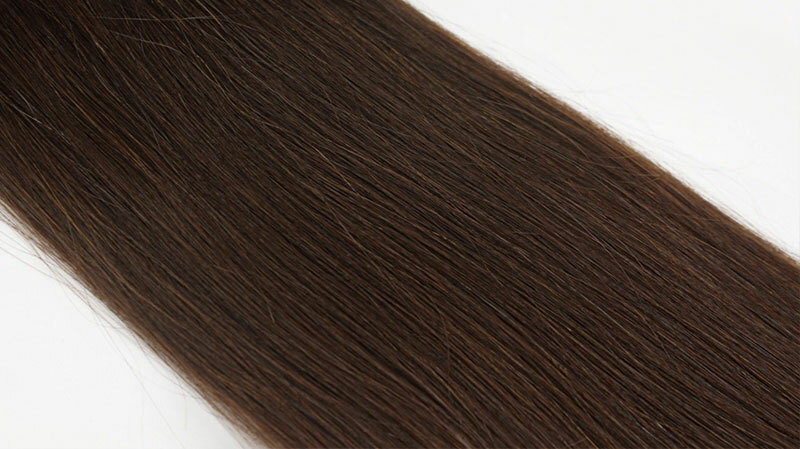 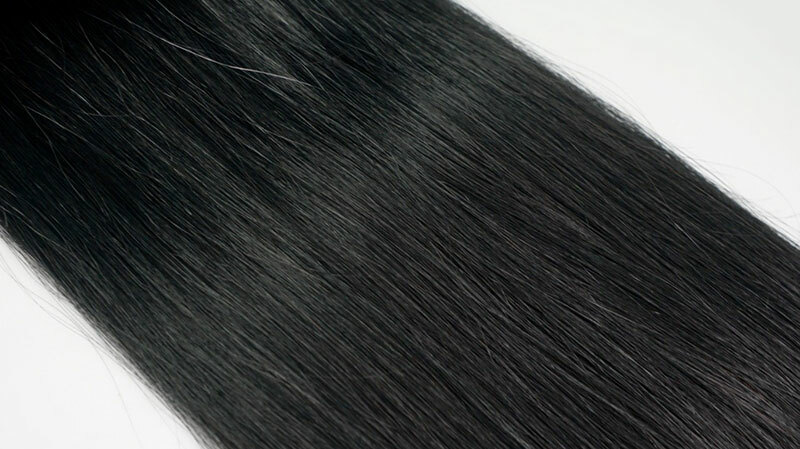 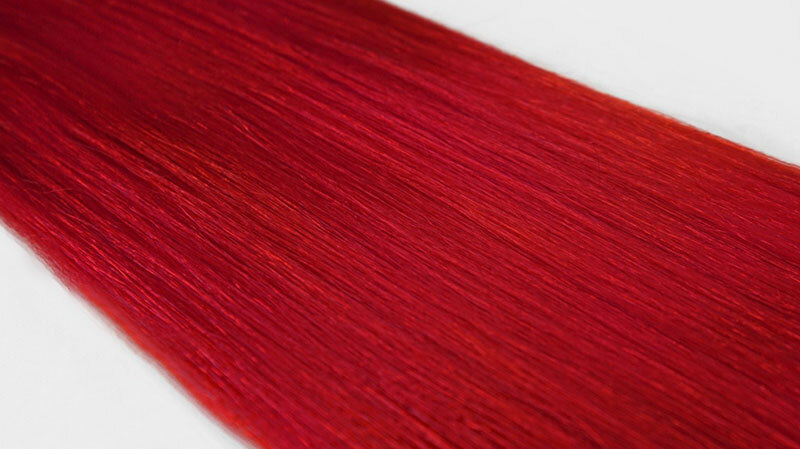 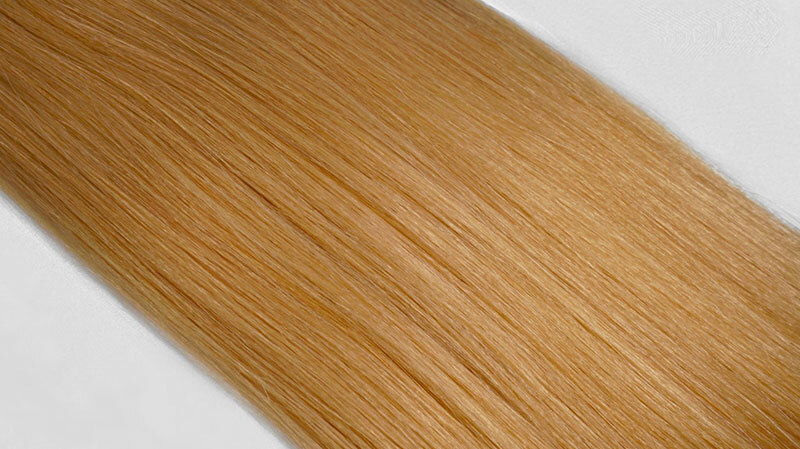 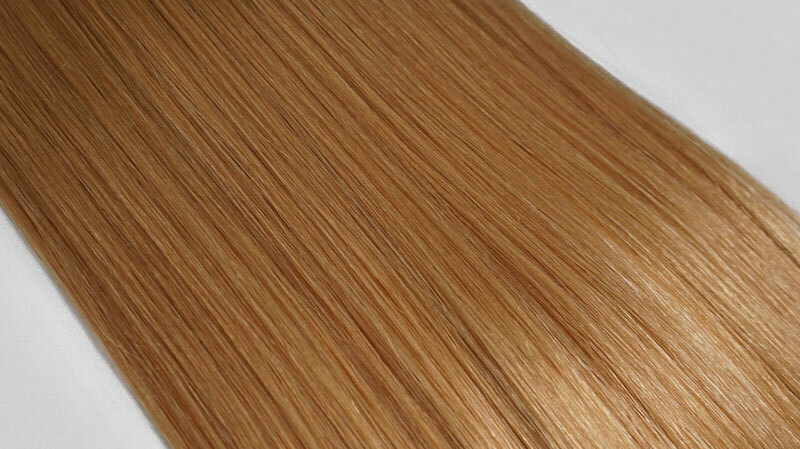 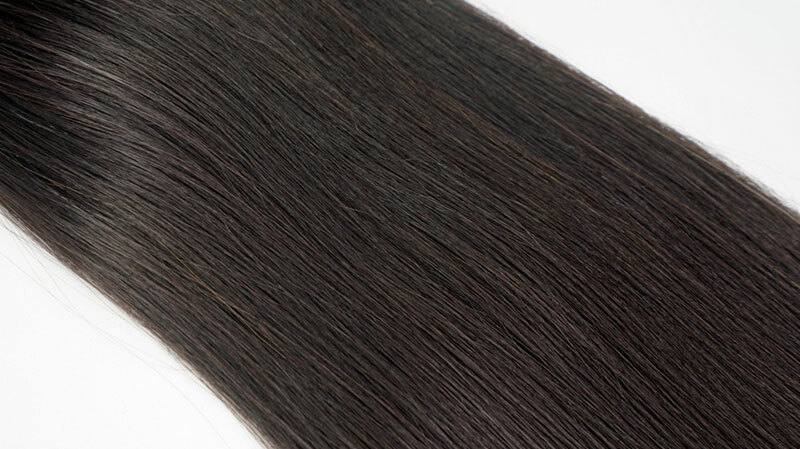 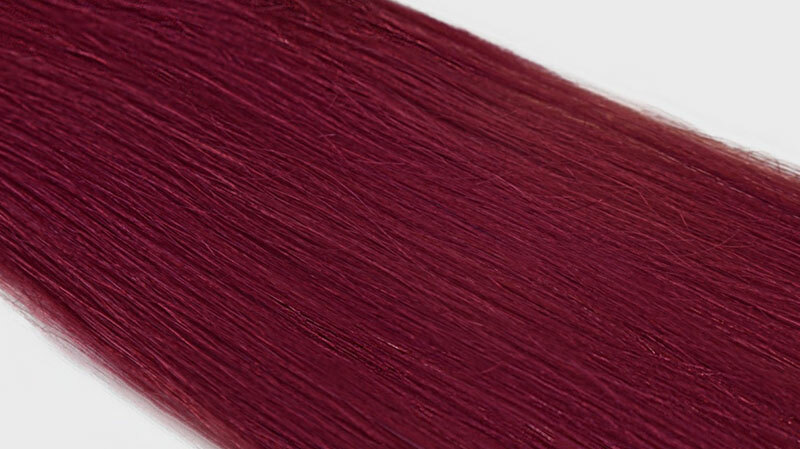 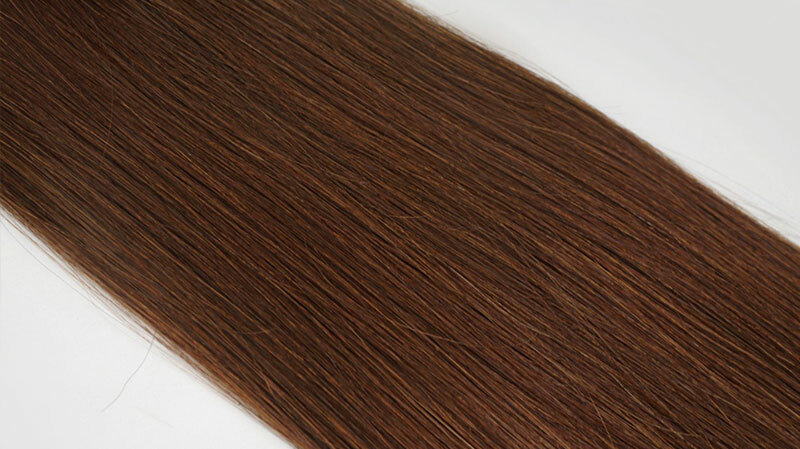 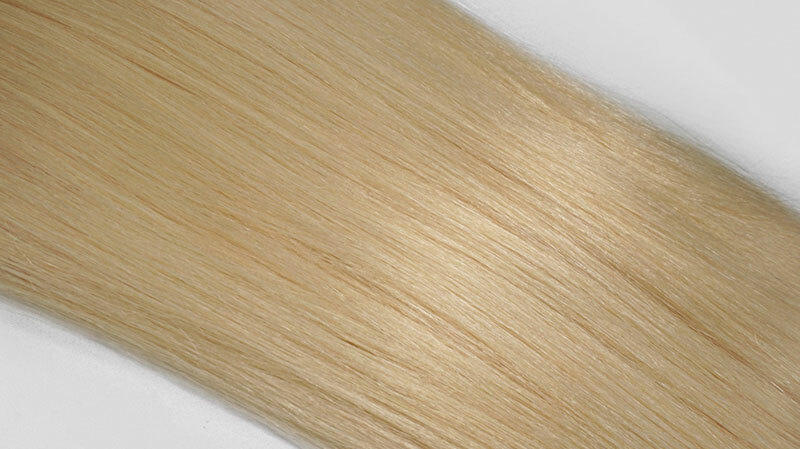 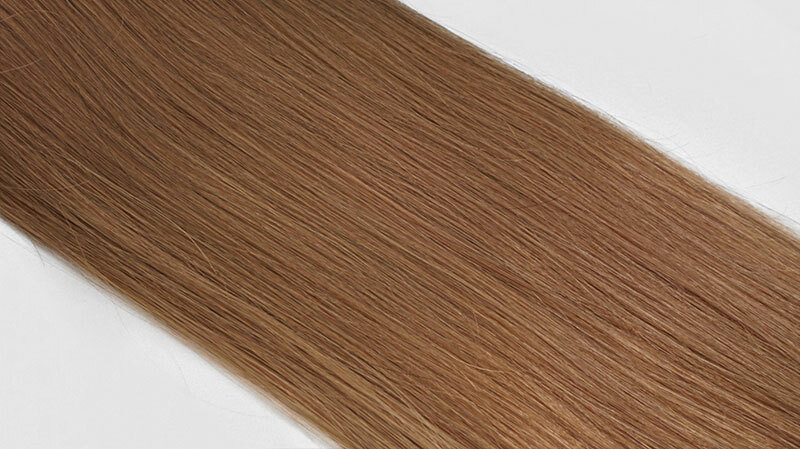 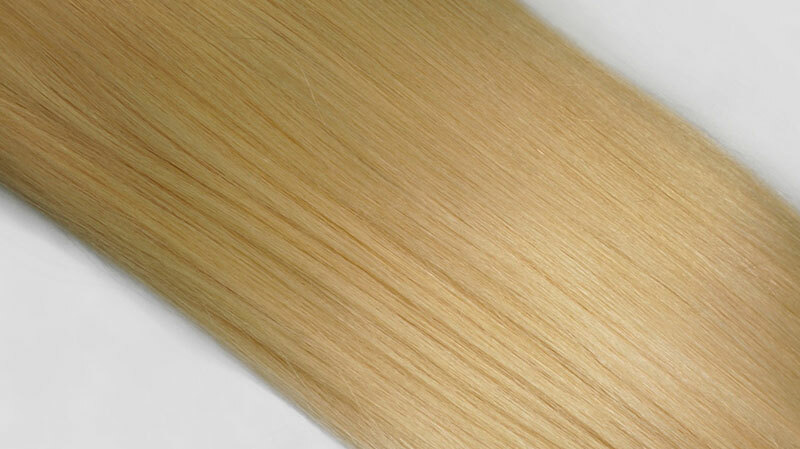 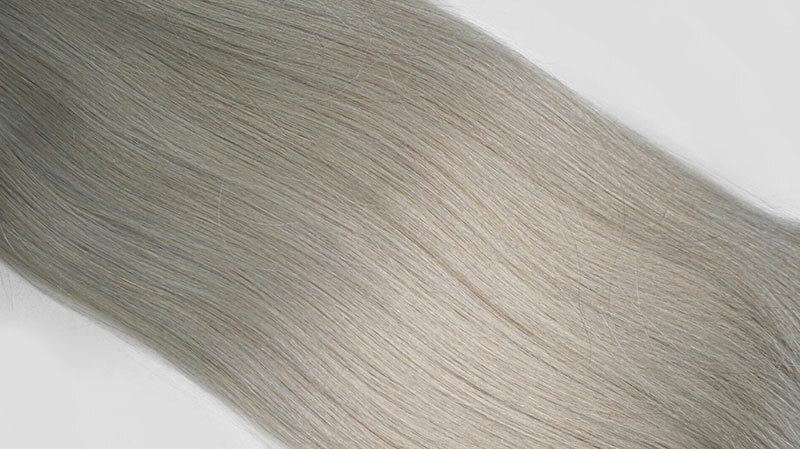 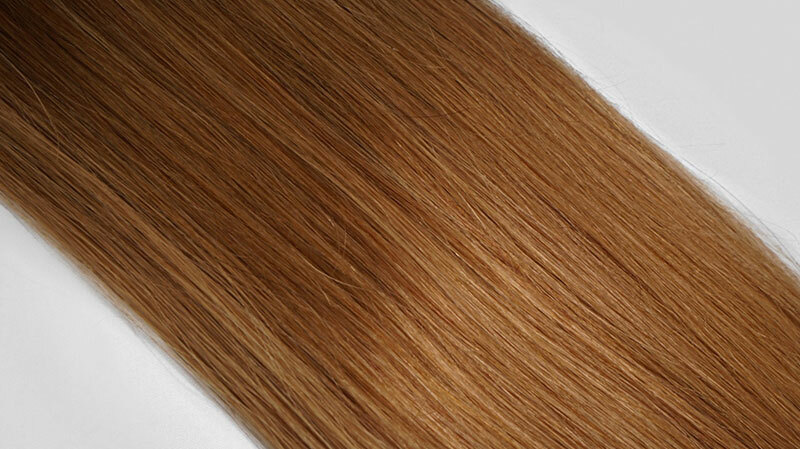 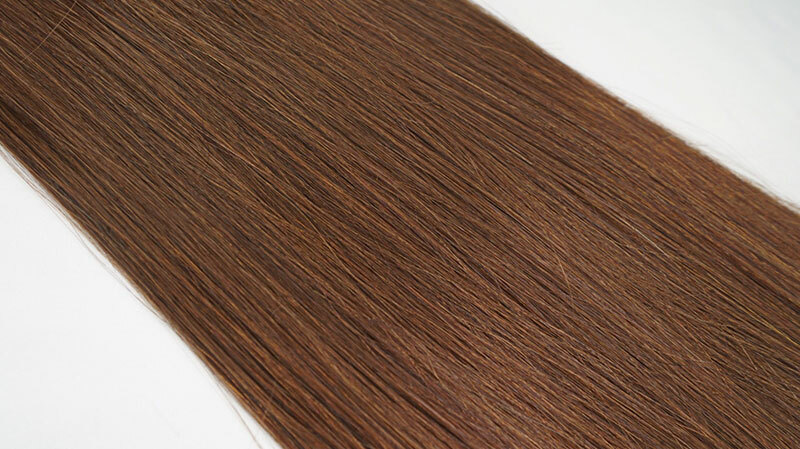 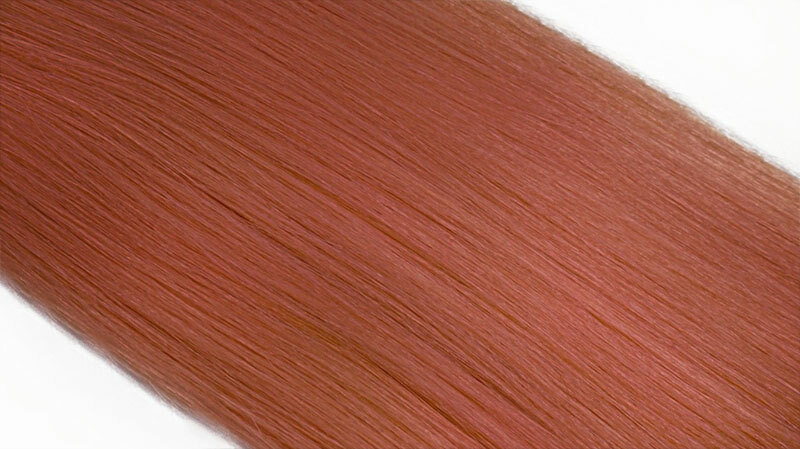 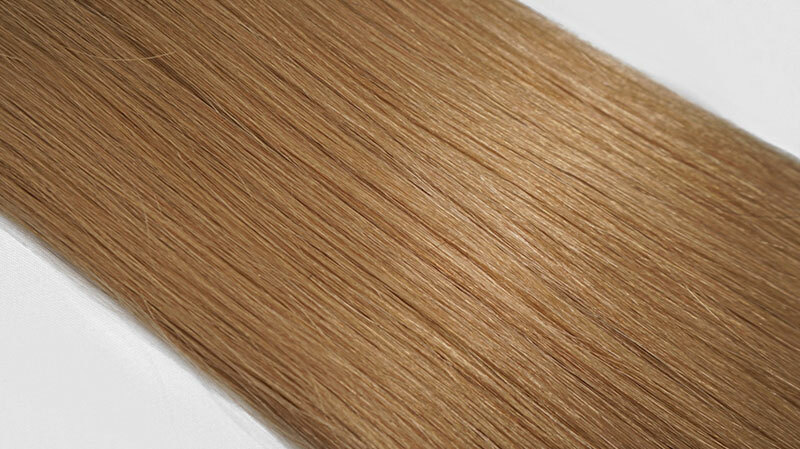 These extensions are made double drawn – making them full, thick, and luscious from root to tip. 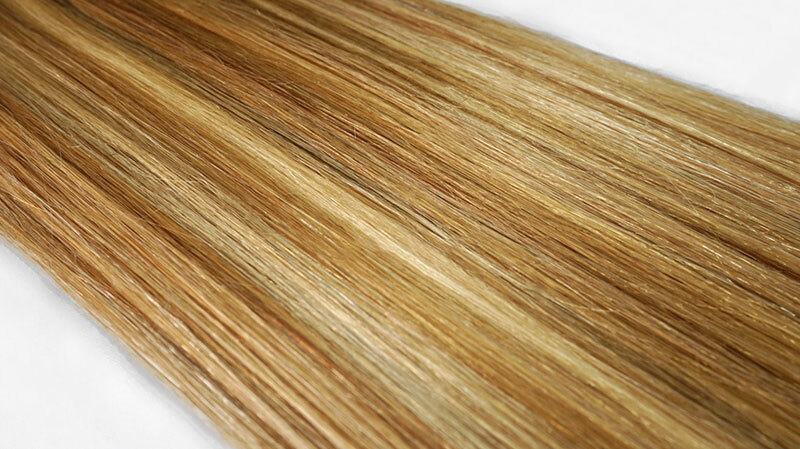 Be fabulous and make a statement with Roger Medina Hair Extensions.